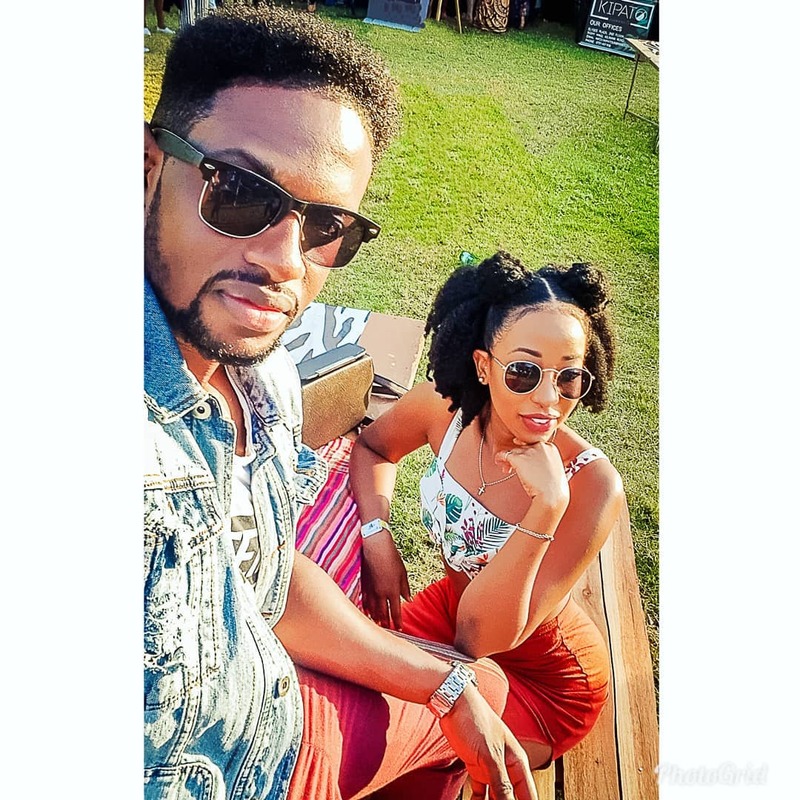 Vlogger couple Natalie Tewa and Rnaze, whose real name is Moses Mukiibi last week made headlines on social media with news of their break up. 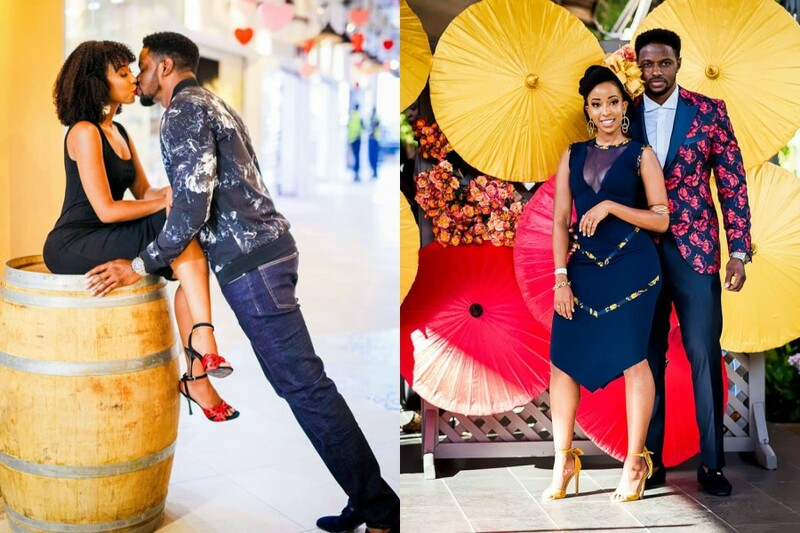 The couple posted numerous messages on their pages explaining to their fans what had led to their break up. 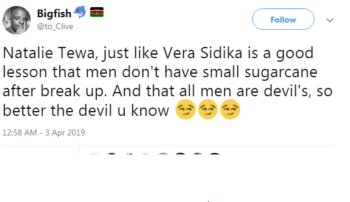 Yesterday, however, Kenyan socialite and entrepreneur Vera Sidika posted a video on her Instagram page of the two at Vera’s mansion seemingly sorting things out. 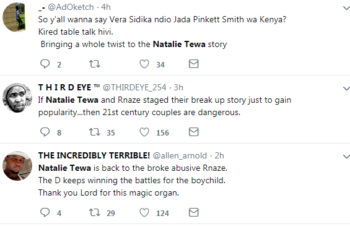 Nonetheless, Vera being the mediator has gotten netizens questioning if Natalie Tewa and Rnaze’s break up was indeed genuine. 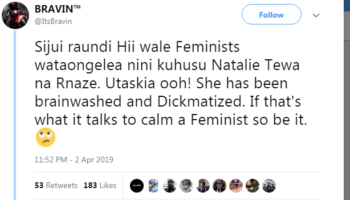 Reason being, Vera and her ex-boyfriend Otile Brown took fans in circles last year as well when they broke up on several occasions and got back together with many dismissing it as a publicity stunt. Rnaze and Vera have been good friends from back in the day which might explain why she is the one bringing them together. Here are some of K.O.T’s savaged comments.